Amazon has announced the launch of their latest Amazon Kindle and the device will retail for $89.99 and it comes with a new design. 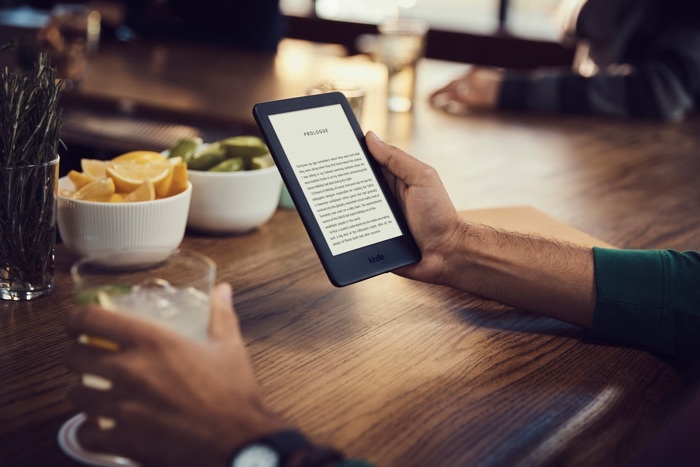 The updated Amazon Kindle comes with a new built in front light that can easily be adjusted, it also comes with three months of Kindle Unlimited for free. You can find out more information about the latest version of Amazon’s Kindle over at their website at the link below.